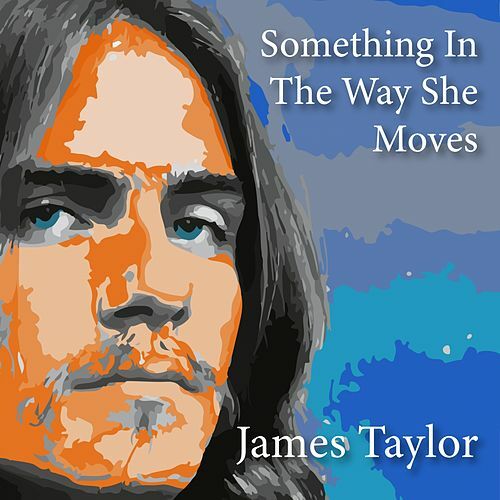 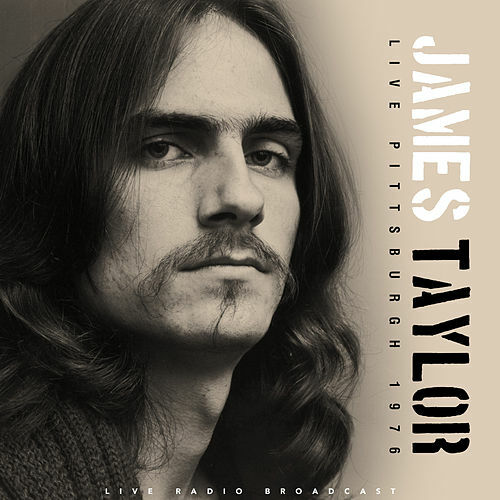 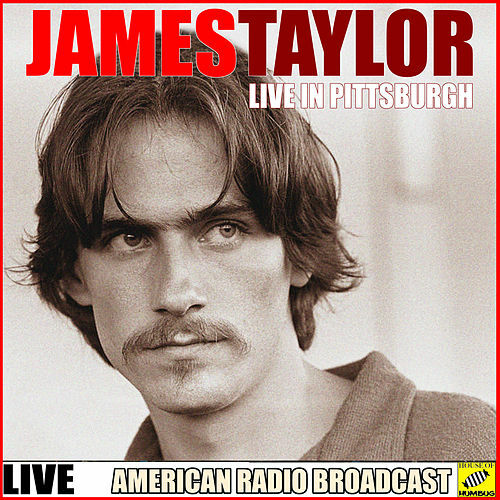 James Taylor's sophomore LP was an epic singer-songwriter's album in much the same way that Carole King's Tapestry was. 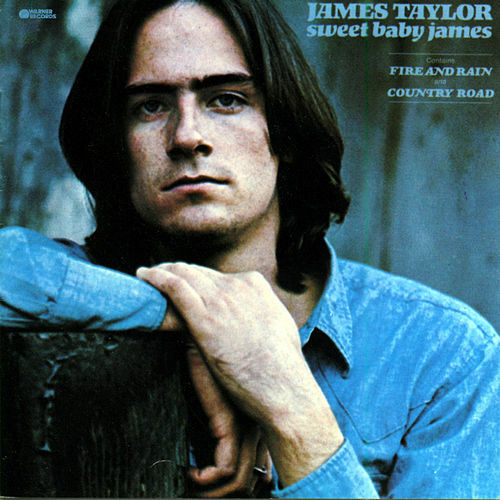 The understated twangy folk textures of Sweet Baby James connected with the broken hearts of 1960s idealists as the decade came to an end. 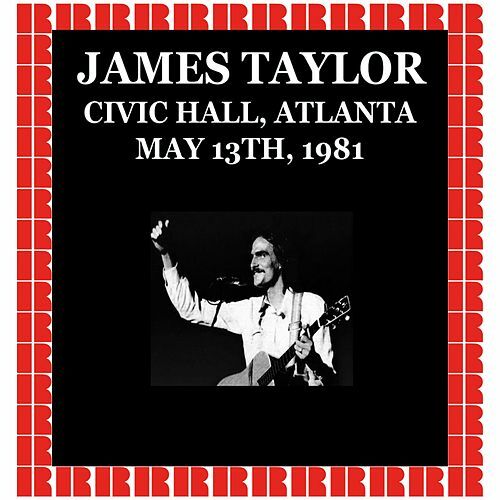 It also yielded a classic radio hit in "Fire and Rain."